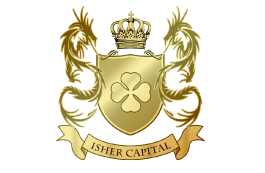 I am CEO of Isher Capital, a Boutique Private Equity fund. 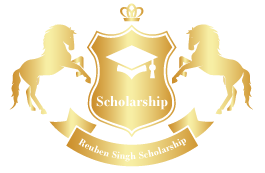 I launched the Reuben Singh Scholarship to help young aspiring entrepreneurs. 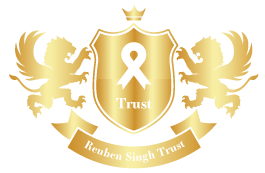 The Reuben Singh Trust is a philanthropy vehicle that gives back to those who need it. Live life your own way. It’s your life so don’t let anyone make you feel guilty or bad for living it your way. If you want to do something & you feel it’s right then do it. Success is nothing more than living your life, the way you want to live it. Go do what you want to do today. Dream big & dare to fail. 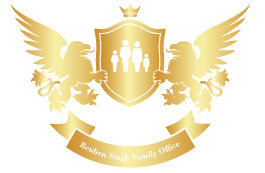 Create the highest, grandest biggest dream possible for yourself. You only become what you believe. Throughout our life we meet new people everyday. 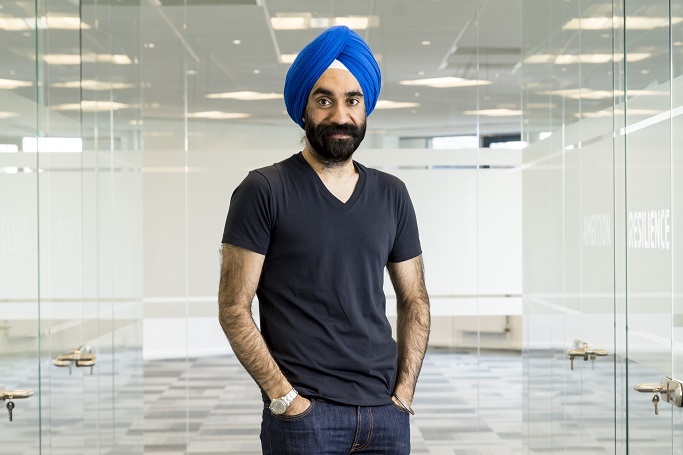 Always ask why has this person come in my life & what can I learn from this person? Don’t regret not getting to know someone regardless of their wealth, status or intellect. We can learn something from everyone.